How CUTE are these two?! 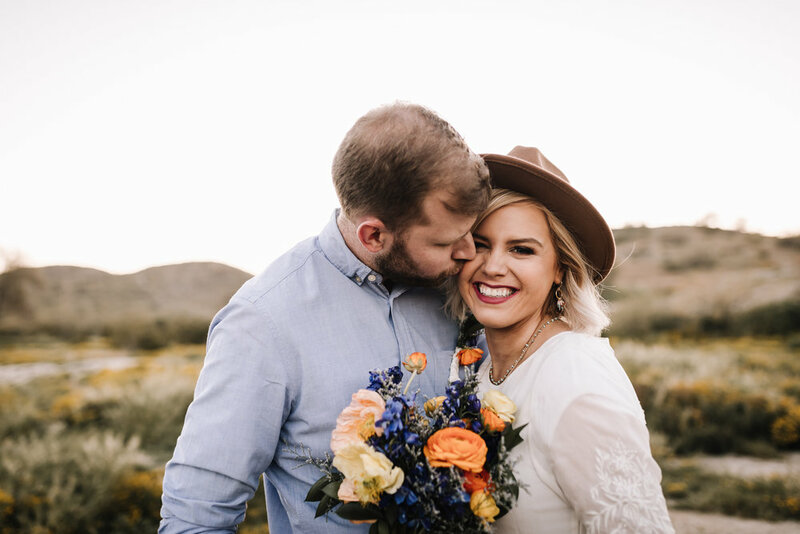 There is nothing better than photographing a gorgeous couple in the wild flower under the Arizona sunset. :) Who knew that desert was so gorgeous! !